Within minutes your listing will be live on the internet and your property campaign underway with Urban Rentals. It can be viewed on any device, shared through social media and connected with anyone worldwide in up to 80 different languages. 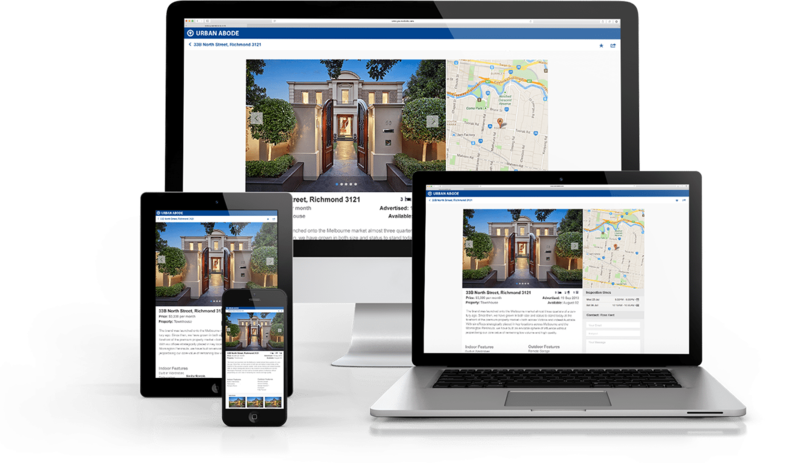 Fully responsive listings can be viewed on any device. 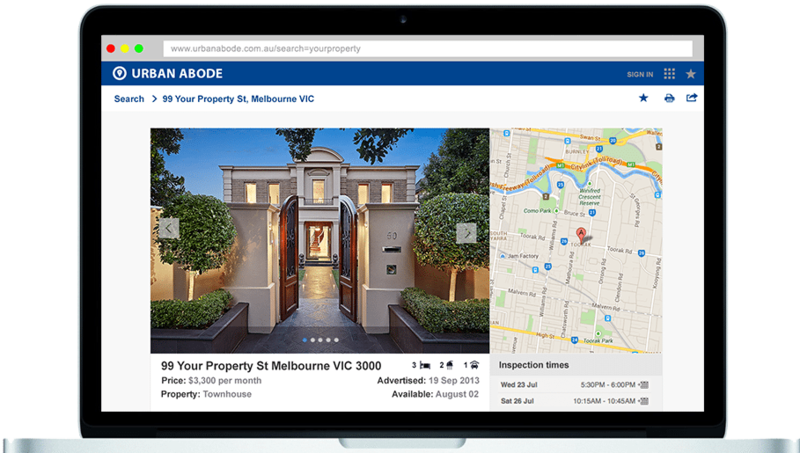 Get found fast on our property portal Urban Abode. Let us do do it for you. Upload your own media via our order forms or add it via your CRM of your choice including Rex, Box+Dice and View.com.au and more. 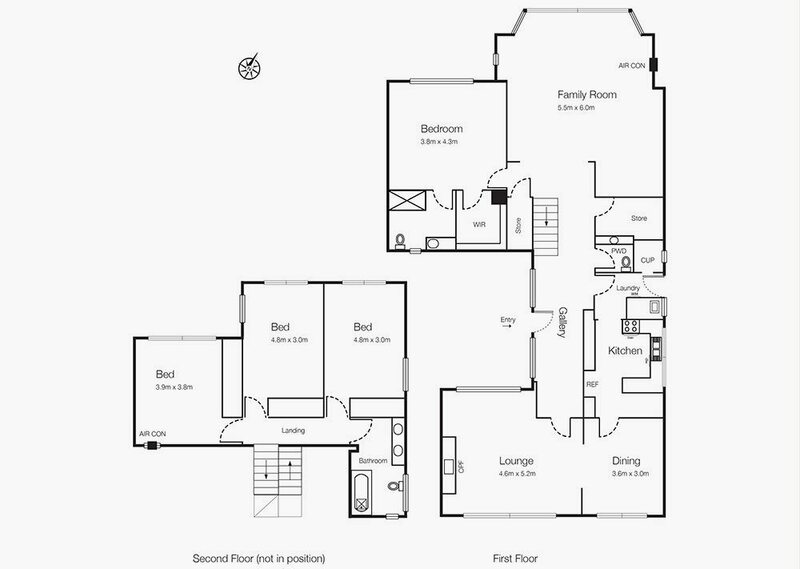 Or better still get us to create your marketing material including Photography, Copy, Floorplans, and 360° Virtual tours. Get online with our simple ordering system. Just fill out the property & contact details, upload your media and submit! Beautifully effective property marketing, to get your property online and into the hands of potential tenants.